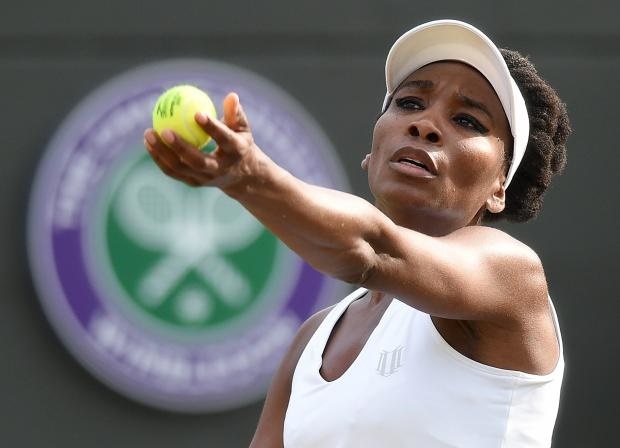 Venus Williams became the oldest Wimbledon finalist for 23 years on Thursday as the American star ended Johanna Konta’s history bid with a masterful 6-4, 6-2 win. 23 years after making her Wimbledon debut, five-time champion Williams is into her ninth final at the All England Club and her first since 2009. The American star ended Johanna Konta’s history bid with a masterful 6-4, 6-2 win. The 37-year-old’s sublime display of power-hitting on Centre Court stopped Konta becoming the first British woman to make the final for 40 years and set up a title match against Spain’s Garbine Muguruza.